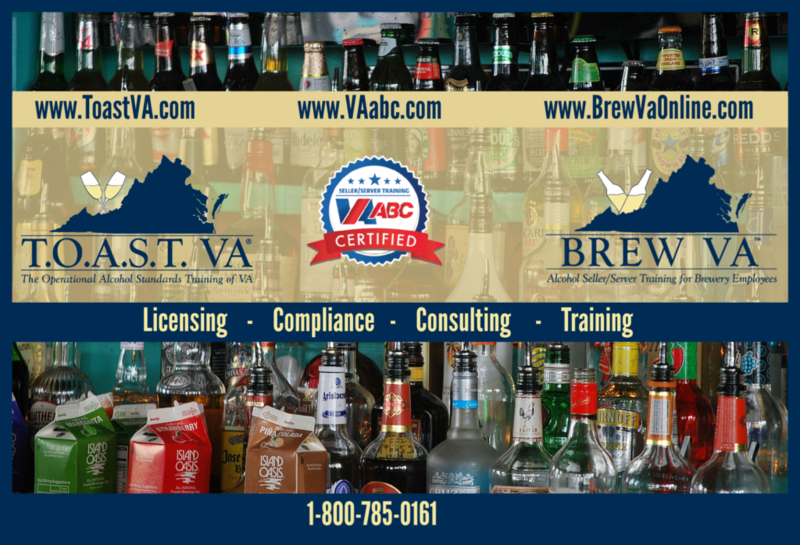 Why do you need an alcohol license consultant, in Virginia? When you fill out an online retail alcohol license form on ABC Consulting Alcohol Licensing Compliance Training, we start reading the answers, immediately, looking for flags and inconsistencies. We make sure that you complete it. Filling out the alcohol license form is daunting for you – but not for us! We don’t get interrupted and forget to go back and finish the job. We hold your proverbial hand, all the way through submission. We will submit, with you, to VA ABC Authority, checking the status, and staying in communication with you, through licensing. We don’t want any hold ups, in your grand-opening!! ABC Consulting is happy to assist you through the application process – we offer an application-assistance package and seller/server training. Getting tangled in the red tape and insecurity about compliance, laws, the wording of the laws and all the forms? ABC Consulting Alcohol Licensing Compliance Training would love to help. For one small fee we get your restaurant licensed properly, your employees trained and give you peace of mind! *Disclaimer: This article and its contents represent the opinions of the author only and is not intended to convey or constitute legal advice. ABC Consulting is a private consulting firm, in way do we represent the VA Dept. of Alcoholic Beverage Control Authority. You should not act upon any such information without seeking qualified professional advice based upon your situation.